Focus on the food : Modavie. My grandpa always told us we had a special gene in our family, the love for food. 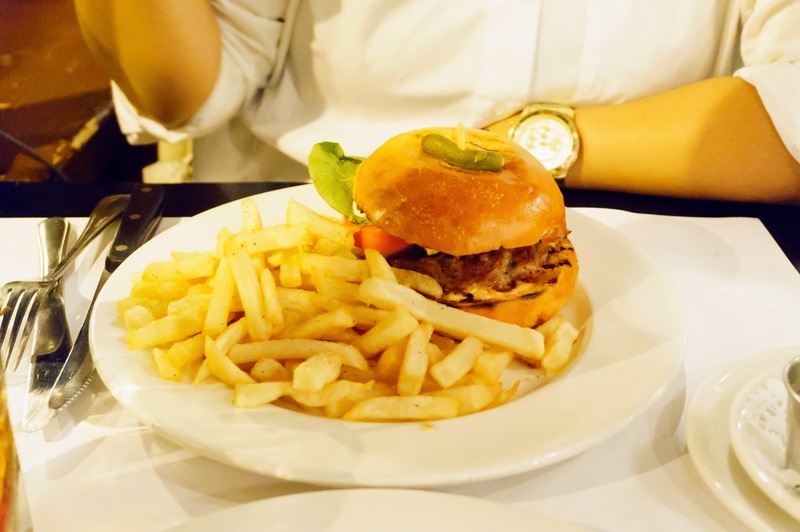 We just enjoy it so much and to try new restaurants is the creme of the crop in my opinion. On a quiet Friday night, my partner in crime and I dined at Modavie, the cutest restaurant in the Old Port that host live music 7 days a week. That night was jazz night ! We started off with amazing entrees : Foie Gras au torchon, beef tartare & scallops Provençale. 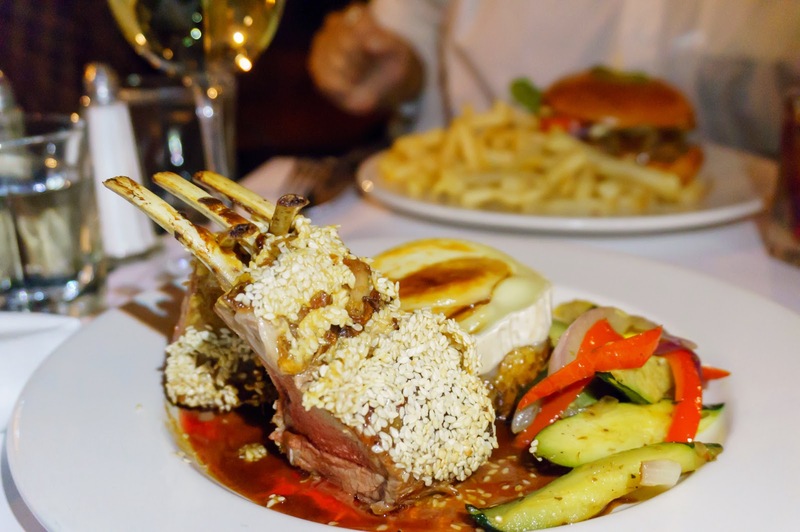 Then we had our lamb-based meals that are known as the speciality of the restaurant : rack of lamb with goat cheese and the juicy lamb burger. I would like to point out that apart from the food, service is super important in a restaurant experience and Modavie are champions in that matter. 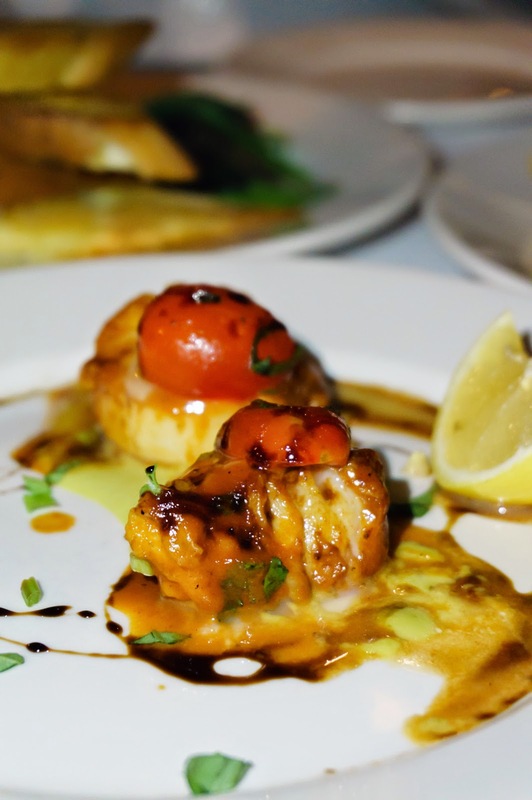 We observed the way they were serving other guests and the waiters and the manager exuded a real family vibe. 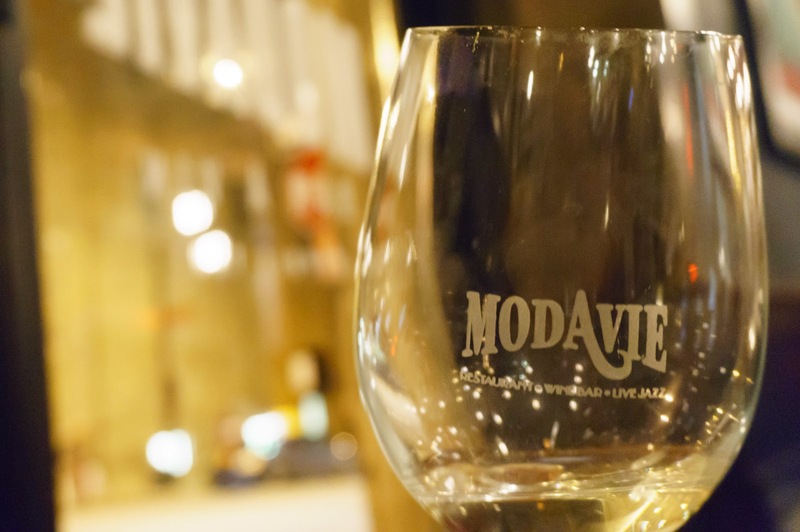 Modavie is a definite must-try restaurant in the heart of the Old Montreal !